This week, our “Learn to Draw” series is focusing on a classic Disney character who needs no introduction. It’s Minnie Mouse! 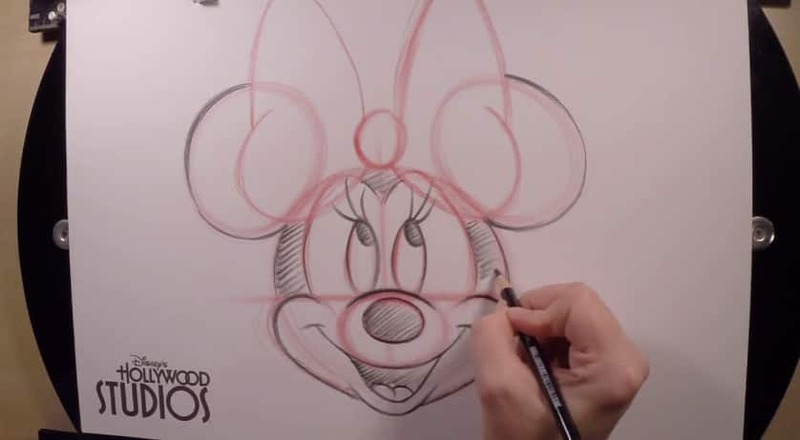 This week, Heather Worley from Animation Academy at Disney’s Hollywood Studios is here to give you a quick tutorial on how to draw the perfect Minnie. Grab a pencil and paper and let’s go! 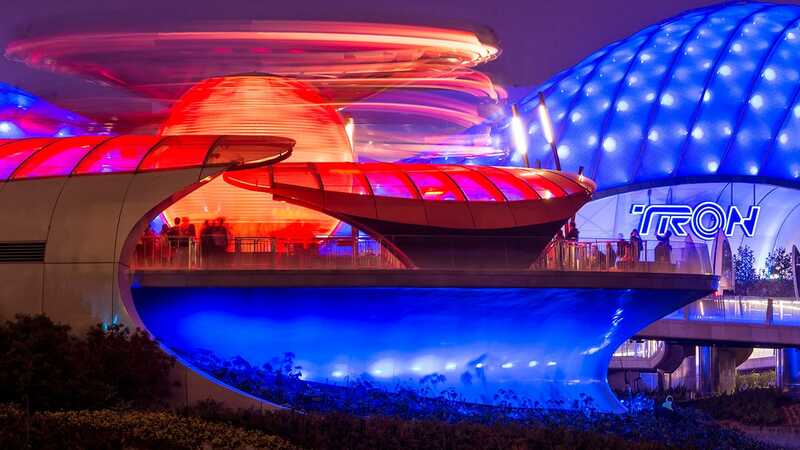 Still one of my favorite things to do in the parks!